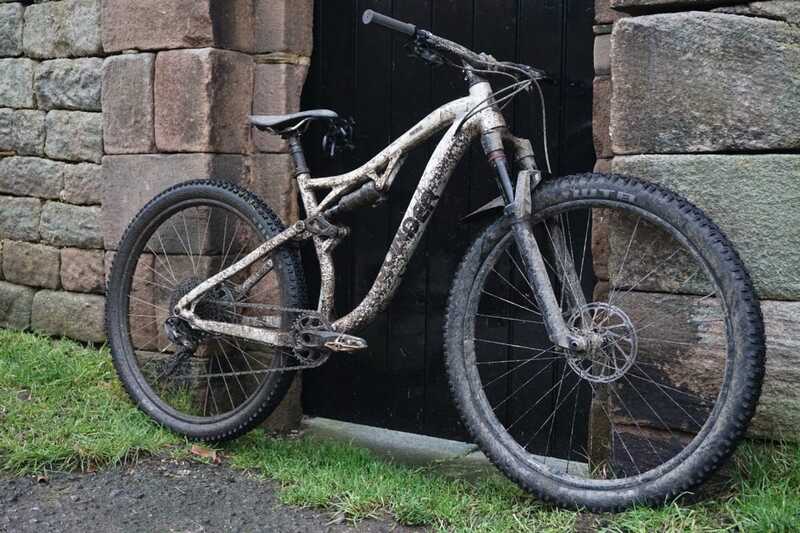 If you head out to the Peaks today (or any day for that matter) you may well come across this somewhat unassuming mountain bike. 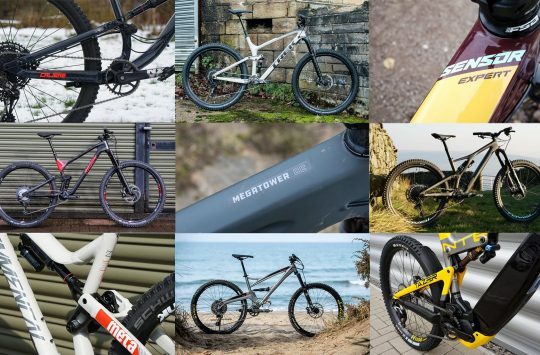 With a raw alloy frame that’s indicative of prototype status, this bike is indeed very new, and up until now, it’s been hidden away from prying eyes. Look closely and you’ll be able to spot the key details. 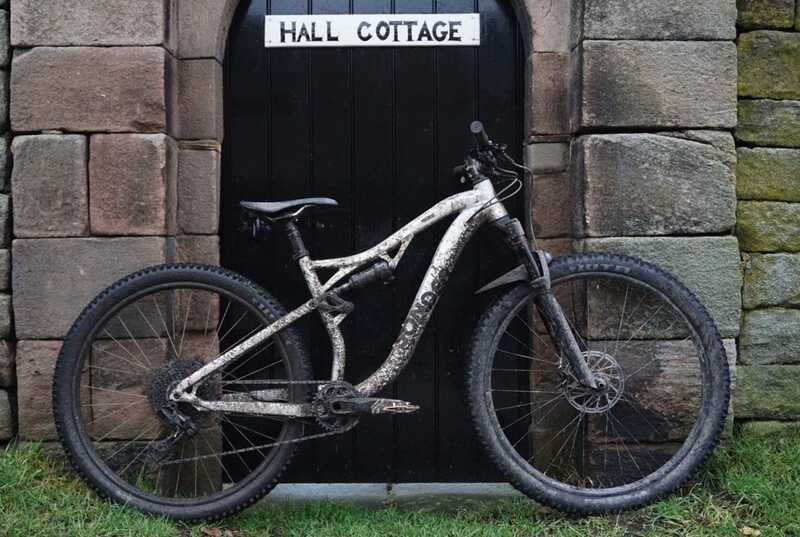 It’s a 29er full suspension bike designed specifically for riding on the types of trails found in the Peaks and the Lakes, while being ready for a little bit of action on the steep and rough stuff too. Currently known simply as the “Protobike”, this is the latest creation of Neil Sutton at Sonder, the same chap who designed the full-suspension Sonder Evol that Wil got his hands on late last year. 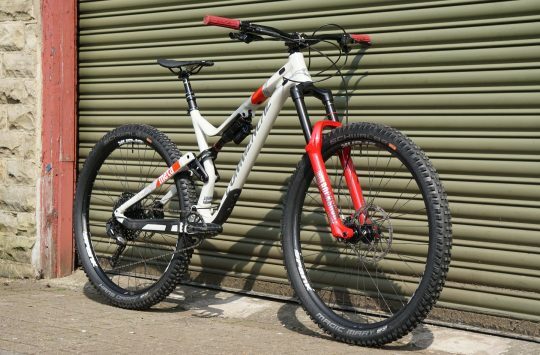 While the current Evol was designed as a bit of a do-it-all hooligan with 27.5in wheels – the type of bike you’d smash laps at Bike Park Wales on – this new bike has been designed around larger 29in wheels and is better suited to riders who like to spend longer days in the saddle. Despite being labeled as a ‘Trail’ bike Sutton does say that the “Protobike” is capable of the rough stuff. After watching Neil ride in the Peaks this week we can believe it too! 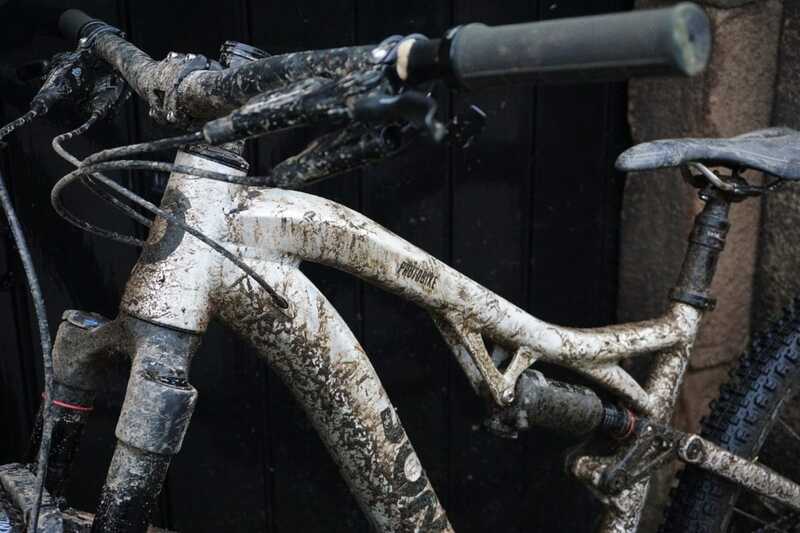 As of yet, nothing has been 100% finalised for the Sonder 29er, but we did eke out a few details about the bike to whet your appetite. 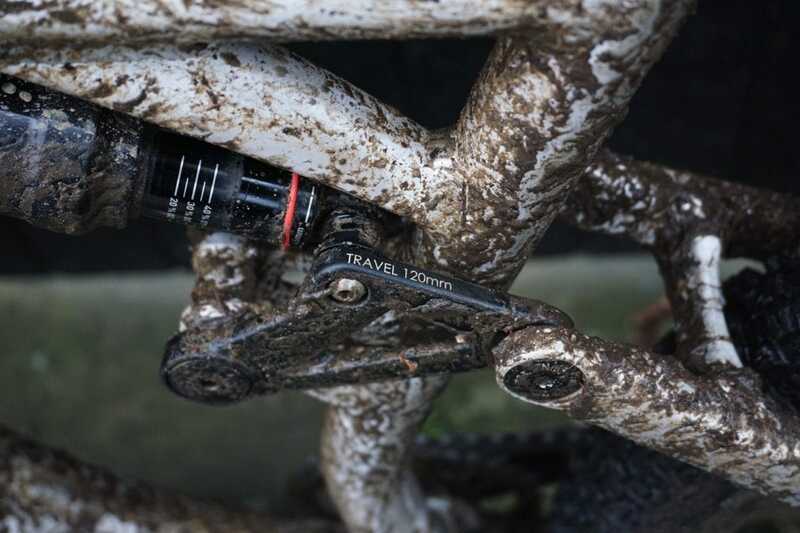 Being a more trail orientated bike, the size medium prototype we got to see gets a 433mm reach, a 445mm seat tube, 67º head angle and 74.1º seat tube. 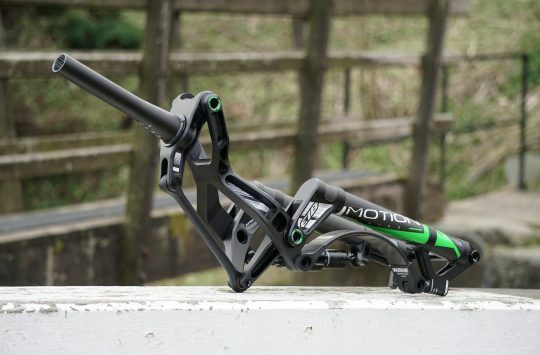 Without getting too radical, those numbers follow current trends for mid-travel trail bikes, and the 67º head angle is claimed to give the bike a playful feel on flowing trails, and still let you to get rowdy when the going gets steep. What will the final name be? Swoopy tubeset gives a distinctive look. The prototype here has a 130mm travel fork with a 51mm offset, but this is one area that Sonder plans on experimenting with and there are already plans for another test mule designed around a shorter offset fork. Such is all the rage at the moment. Rear travel is set at 120mm via a metric shock and we’re told that the suspension curve is quite linear to allow riders to fine tune the progressive feel of the bike with tokens to get the ride that they like. A coil shock isn’t likely to suit this tune, but then again anyone wanting to spec a coil should probably be looking at the more aggressive Evol. Another area that is being worked on is tyre clearance with the hope that the production version will have room for 29×2.6-in rubber. 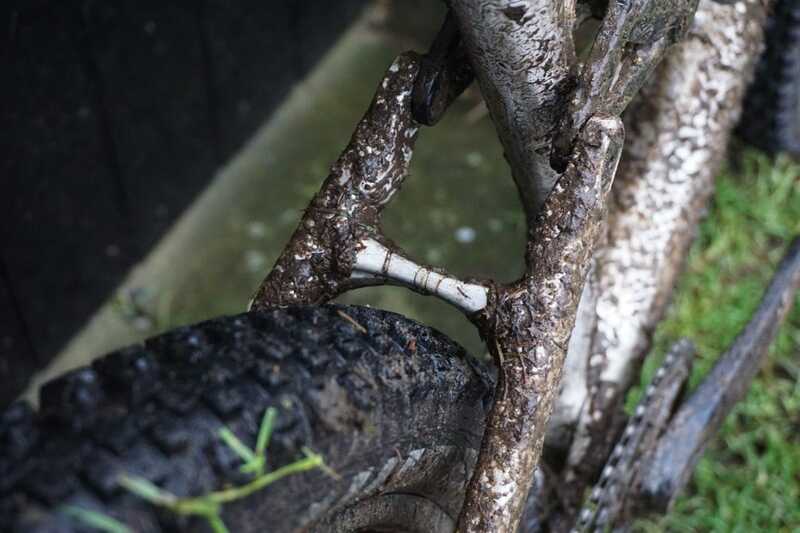 When asked about plus tyres, we’re told that they would likely fit, however, it’s not something that the bike has been designed for with Sonder preferring to run plus sized rubber on hardtails only. Longish, slackish and low. Looks like a ton of fun to us. Sonder hasn’t settled on a final name for the “Protobike” and we can expect a few tweaks and changes before it is launched later this year, but the overall look of the bike should be quite similar to the model seen in these exclusive photos. As you would expect from a bike so early on in it’s testing phase, pricing is currently unknown but expect it to cost slightly more than the Evol due to the more costly tubeset. 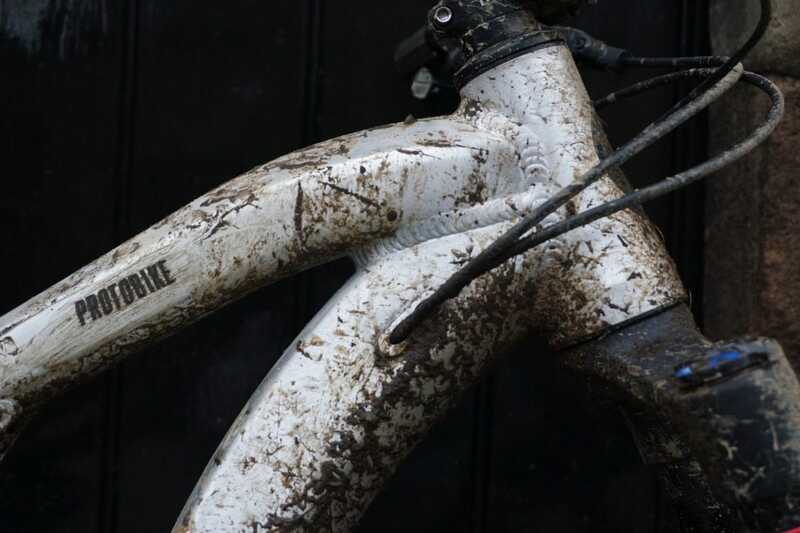 We’ll be keeping a close eye on the development of this bike and will bring you more news once we get it. In the meantime let us know what you think of this prototype in the comments or in the forums. We Want To Know What You Ride - Flat Pedals Or Clip Pedals? Looks like just another Taiwan factory catalogue frame. Thought the Peaks and Lakes were rough and steep. Frame has that weird top tube shape like an old Santa Cruz nomad. Not really. The hills might be but the trails aren’t on the whole. Mostly they are old bridle ways and cart or packhorse trails which means that that they are generallly not as technical as trail centres though of course there are exceptions. I ride there on an old Santa Cruz Superlight. I fitted a dropper but took it off as I didn’t need it and don’t find I need wide bars either. That’s not to say I isn’t challenging at times. 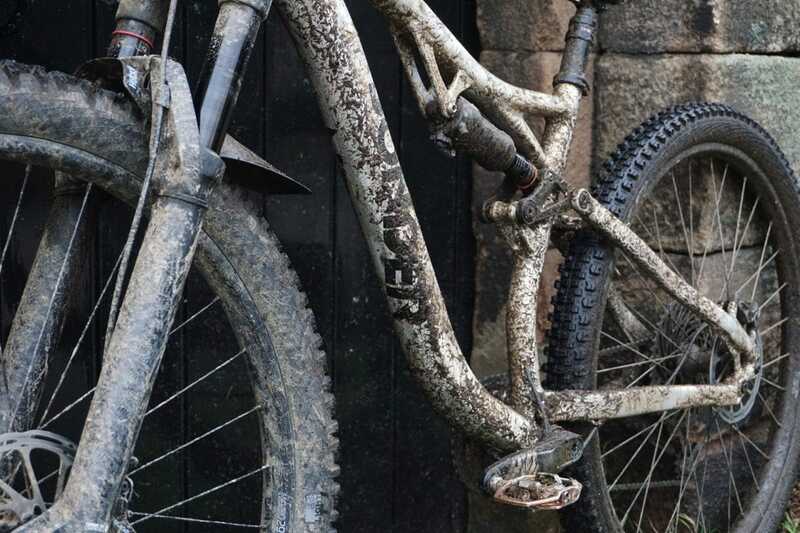 I would certainly be interested in a new bike for that sort of riding and maybe this is it though of course so might any other cross country bike be as well. I know it is very personal, but the looks are totally different to the evol, sadly there seems to be no brand continuity at the moment.